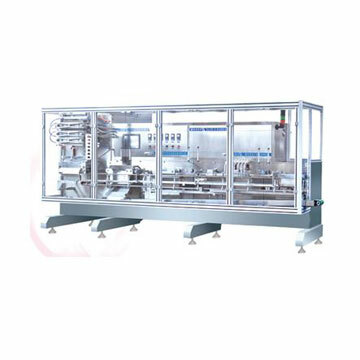 This machine is suitable for the unit dose of medicine, drinks, dairy products, health products, food, cosmetics and other similar liquid products in the field of packaging. Its unique structure, complete function, stable performance, reliable quality, has the international most advanced level of similar products. Is the highest level in this field in China.